What Are The Tests To Be Done To Diagnose Hair Loss? 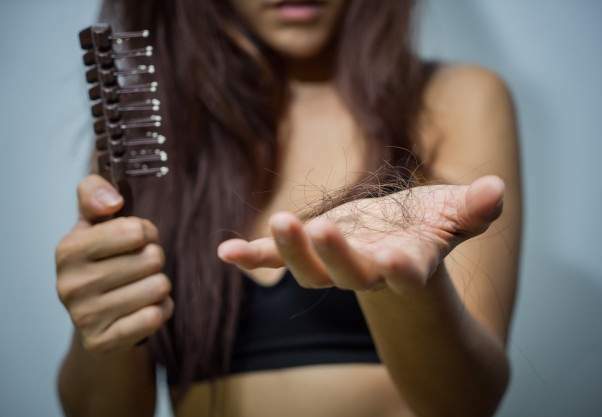 Hair loss is a disorder that can happen to both men and women. Where in the case of women several circumstances and bodily changes may give rise excessive hair fall. In males, the majority of cases of hair fall happen due to male pattern baldness which is a hereditary disorder. There are a handful of diagnostic tests which can be done to understand the real reason for the hair fall for women. It generally happens as a symptom of other disorders in the body. You should do the diagnostic tests in case of hair loss. There are several hormones which you can screen in case of having massive hair loss. They are Prolactin, Testosterone, DHEA, luteinizing hormone and follicular stimulating hormone. This is another most important test which you can go for; they are T3, T4, and TSH. You should check the levels of these hormones. These tests can help you to detect the exact levels of the components like serum iron and serum ferritin. Abnormalities of the above can lead to hair fall. This test generally gives you the result of the complete blood count of your body. Getting affected by Syphilis can lead you to the condition of hair loss. The VDL test can be therefore important in case of the diagnosis. This is a physical test which is done to you by the doctor. If more than three hairs fall out when the doctor pulls a small amount of hair, it is considered that you are having hair fall. In this test, a small part of the scalp is examined under a microscope after removing it from your head. It helps to know the cause of your hair loss. So, these are the test which you can go through in case of experiencing excessive hair loss.